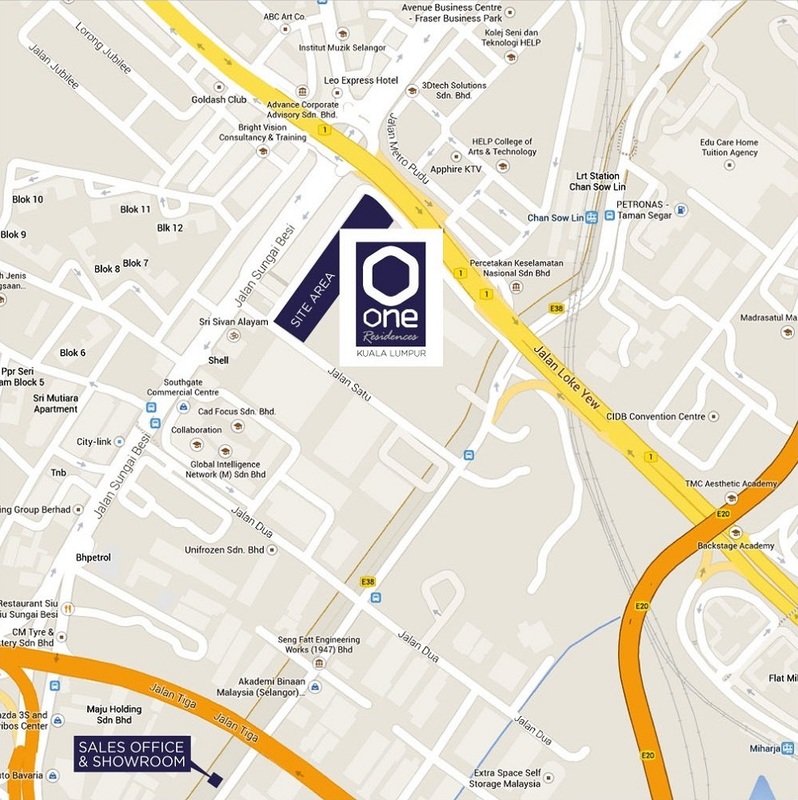 One Residences is a leasehold property project by Projects Selective Sdn Bhd located at Jalan Satu, off Jalan Chan Sow Lin in Kuala Lumpur. 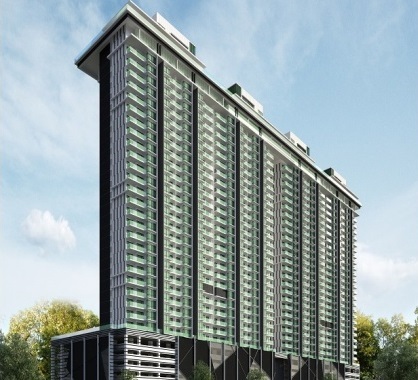 One Residences consists of 2 blocks and has total of 684 serviced apartments and 4 units 'sky bungalow' to be built on the top of the building. 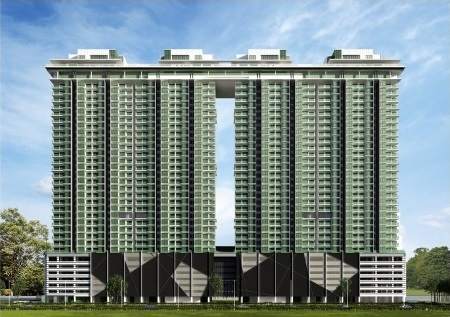 The serviced apartment at One Residences comes in three layout types with choices of 888 sq.ft. 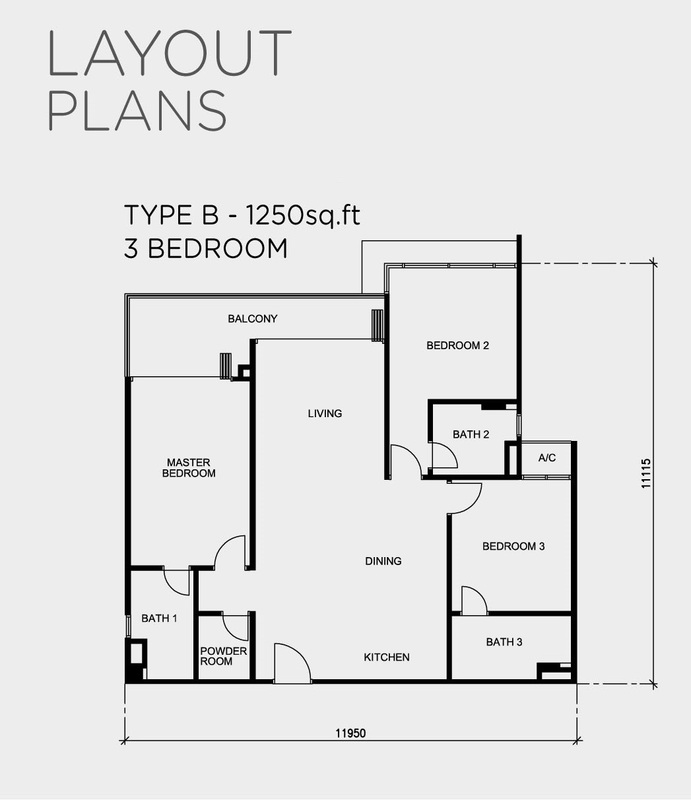 (2-Bedroom), 1,250 sq.ft. 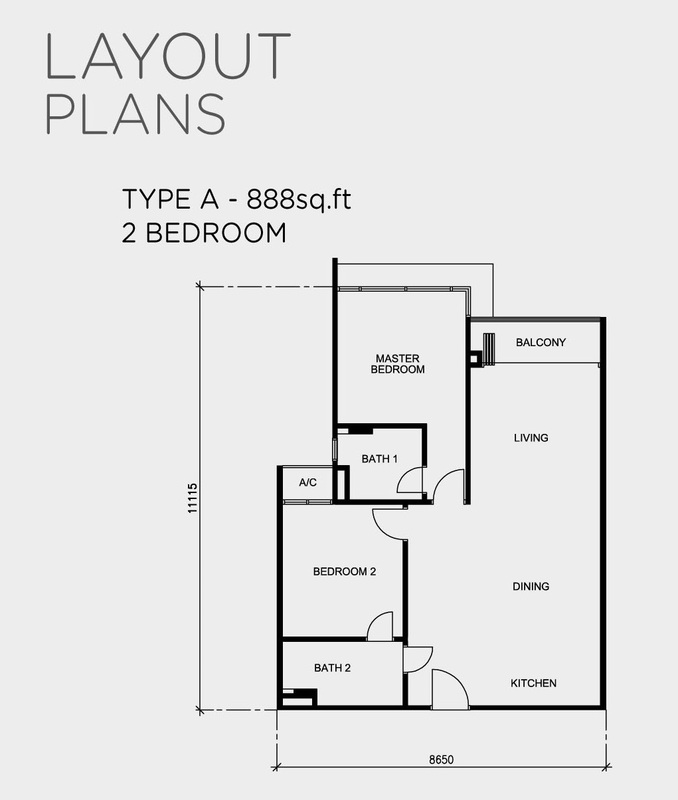 (3-Bedroom) and 1,273 sq.ft. (3-Bedrooms). 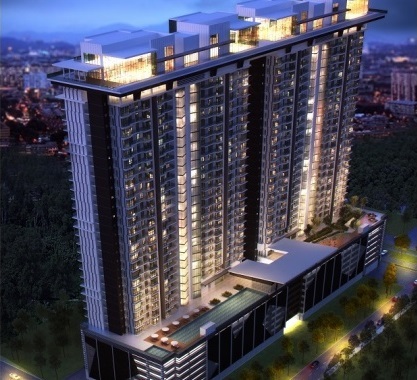 All typical unit will be furnish with exclusive package. Facilities cater for One Residences include swimming pool, children wading pool, children playground, management office, 24 hours security, nursery, saloon, mini market, multi-purposes hall, gymnasium, ablution room (Surau), laundry, sauna room, changing room, cafeteria, BBQ area and guest waiting area. 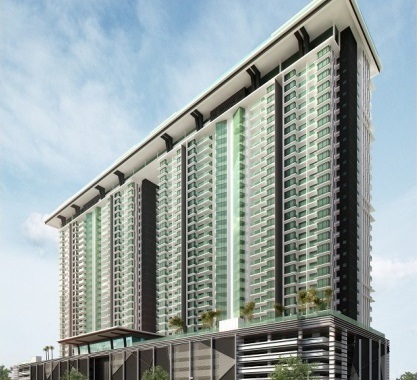 Built-up Area : 888 sq.ft. 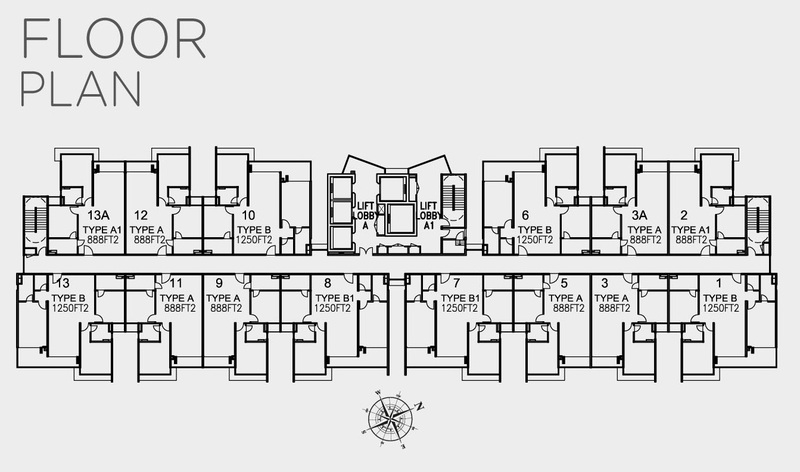 - 1,273 sq.ft.